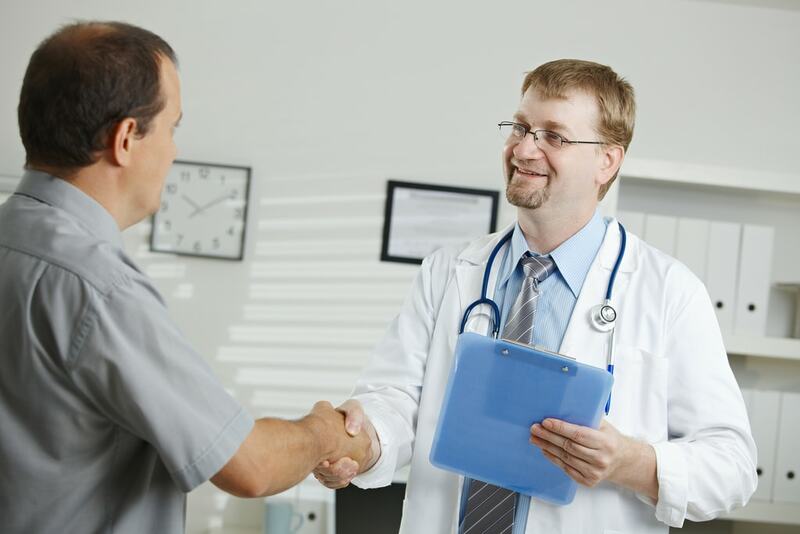 For patients seeking the optimal healthcare experience, finding the right doctor can be difficult. Whether you’re looking for a new primary care physician that you can trust or a specialist that won’t break the bank, navigating insurance and online searches to find a physician that meets all of your needs can be an overwhelming task. Although there are existing web tools to help, many of them use information that isn’t up to date, and none of them account for all of your priorities like cost, patient satisfaction scores, or safety. MedStatix, an Aspire company, is working to solve that problem with a new mobile application that uses sophisticated data sources to deliver the most up-to-date and personalized search results possible. The application lets users create highly personalized searches, schedule appointments directly, and rate providers—streamlining the doctor search process and helping patients find the best healthcare experience possible. MedStatix recently developed a concept prototype of the application, and now they’re looking for user feedback. At Aspire we’re big believers in user-centered design, which is why we involve real consumers throughout our development process—from the concept phase to beta testing. On Wednesday, June 29 at 12 pm EST, MedStatix will present their new app, currently in the concept phase, in an open webinar to gain insights from all types of patients. If you’re interested in learning more about this application, register for Wednesday’s webinar here.